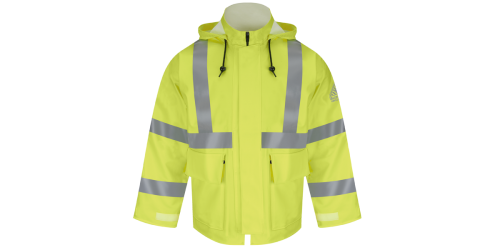 Strong breathable FR-treated premium polyester material 5-point hook-and-loop tear away safety de..
Arc Rating ATPV 11 calories/cm² Fabric EXCEL FR® Flame-resistant, 9 oz. 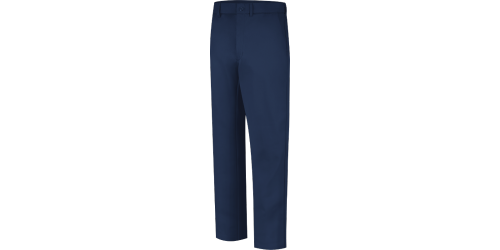 (305 g/m²) Twill 100% C..
Arc Rating ATPV 11 calories/cm² Fabric EXCEL FR® Flame-resistant, 9 oz. 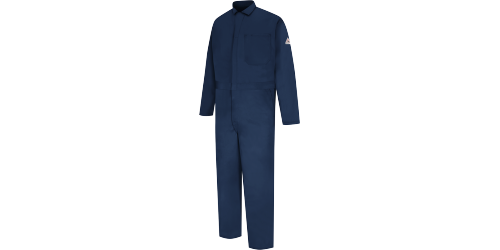 (305 g/m²) Twill 100%..
Arc Rating ATPV 8.1 calories/cm² Fabric Flame-resistant, 8.75 oz. (300 g/m²) 70% Modacrylic / 1..
Arc Rating ATPV 19.0 calories/cm² EBTAS 28 calories/cm² ANSI 107-2010 Class 3 Level 2 Meets ASTM..
Arc Rating ATPV 11 calories/cm² Fabric EXCEL FR® Flame-resistant, 9 oz. 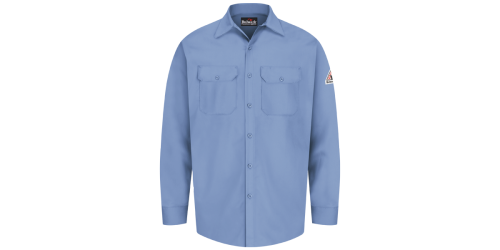 (305 g/m²) Twill 100% ..
WORK SHIRT - EXCEL FR - 7 oz. 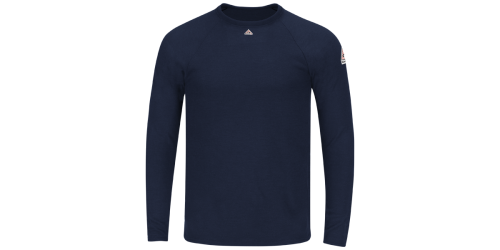 Arc Rating ATPV 7.7 calories/cm² Fabric EXCEL FR® Flame-resistant, 7 oz. (235 g/m²) 100% Cotto..